Royal Caribbean will cruise out of Queensland for the first time next year. 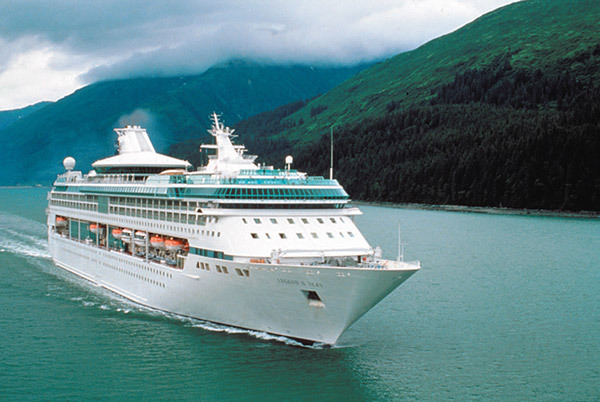 Legend of the Seas is moving to Brisbane for the 2015-16 summer season to travel on itineraries around Australia and to the Pacific Islands. One of the largest ships able to cruise through the Brisbane River, Legend of the Seas will bring 11 decks of adventure and even more choice to Queensland cruisers. New itineraries will include 10 trips to Cairns and Airlie Beach, perfect for visiting our national treasure the Great Barrier Reef. The ship was freshly refurbished just last year to add the Centrum atrium with aerial acrobat show, the iconic rock climbing wall, mini golf, indoor swimming pool and new specialty restaurants.